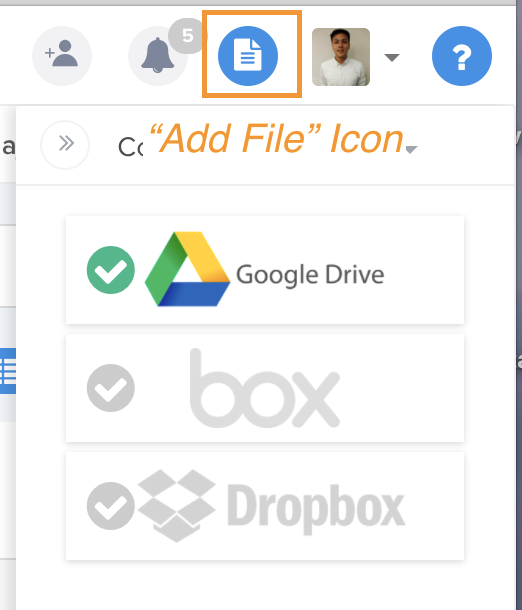 You can link Box, Dropbox and Google Drive with Hive. 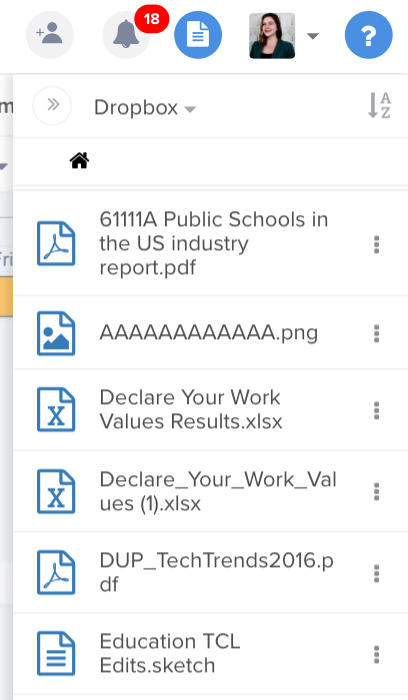 See and share your files without any disruption to your workflow! And it is as easy as 3 steps. Sign in and you will instantly have access to all your files. You can now send items that are in your cloud drive to your team members on Hive.